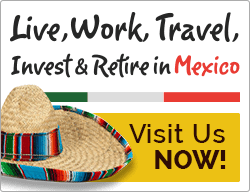 Retiring to Central America is a more-than-ideal way to spend your later years. The region falls in between North and South America, allowing for easy travel to many exciting locations, while also staying close to home. Countries in Central America offer a multicultural experience with amazing biodiversity and predictable climate. Imagine spending your days snorkeling in the second-biggest barrier reef in the world off the shores of Belize, or exploring beautiful lakes and volcanoes of Nicaragua. Central America offers cultural differences and learning experiences that you would not get in your daily life in the U.S. Central America is very laid back and could be a nice change of pace from the busy lifestyle of North America. Among the cultural changes when moving to Central America, there is one that can be kind of a hassle – learning a new language. Despite the difficulties, my first piece of advice is to actively pursue learning the language of your new home. You will mostly likely want to learn Spanish before going to Central America. Belize is a mostly English-speaking country, but that’s not the case with Costa Rica, Nicaragua, Panama, and others. In order to receive basic life necessities, or even an ice cold beer, you’re going to need at least a basic grasp of the language. Remember, the culture is going to be significantly different, so don’t expect to live the same lifestyle you did back in the U.S. Often times, your new community members will run late, while you are used to everything being on time. Don’t get angry, it’s just different. Becoming a part of a new community can be a challenge, but a rewarding one. Don’t be afraid to try new things and live outside of your comfort zone. Make sure to stay respectful of local customs and make some friends while you’re at it! Attending local events and doing volunteer or charity work for the local community is a great place to start. You will also need to consider where in the country you’re going to call home. Factors such as climate, cost of living, proximity to resources, and how close you are to an airport should all affect your decision. Do you want to stay connected to friends and family back home? We have amazing technology that keeps us connected with people all around the world, but that won’t work unless you have WiFi. Many bars and restaurants have WiFi, and so do many housing options. Just make sure to keep that in the back of your mind when choosing your home. Luckily, countries that are still developing, such as Belize, have a very low cost of living. Before jumping in and buying a home overseas, we recommend you spend time in the country in order to make an informed decision. You should be completely familiar with the local culture, customs, and business climate. You will also want to consider what the medical services in the country look like. Will you be able to receive the care that you need? If you have a pre-existing condition that requires frequent medical attention, you may want to make sure that you will be able to continue that care in your new home. Many health insurance policies do not apply overseas, so make sure to do your research. No matter where you are in the world, even the United States, there will places safer than others. 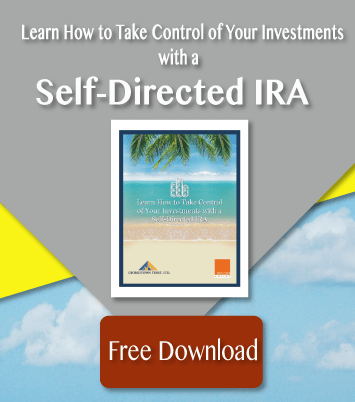 Many are nervous to retire to Central America for safety reasons, but with common sense, you can live without any threat. For a quick trip, an extended tourist visa could work for you. Some people are okay with renewing this every 90 days without a problem. If you plan on spending an extended amount of time in the country you choose, you will be required to have some kind of visa or residency. There are many options. Visas or residency will also be a requirement if you plan on opening a business or conducting business while you are in the country. 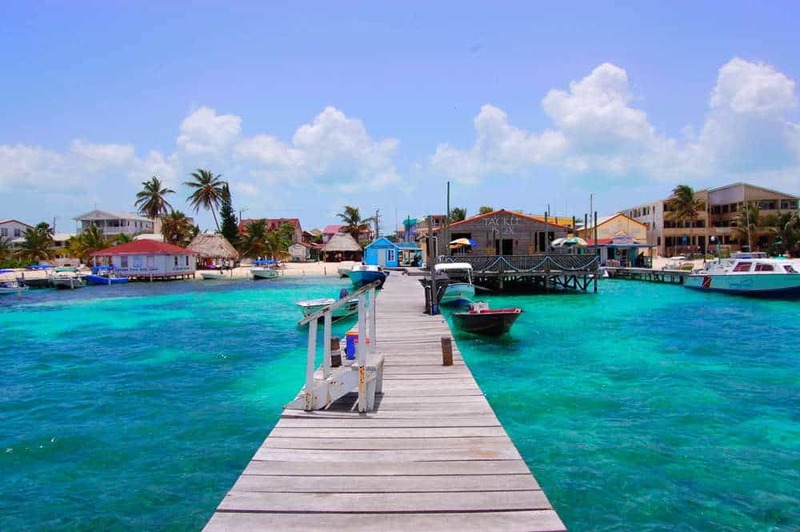 Countries such as Belize offer a visa for retired people that does not require a lot of money or a lot of time spent in the country. Other countries have great residency-by-investment options. Countries benefit greatly when others invest in their economy, so they gladly offer residency options under these circumstances. Retiring abroad to Central America can be a great way to affordably improve your quality of life. Getting out and experiencing a new culture and community is a cool learning experience, one that can be difficult at times, but almost always worth it. The most important piece of advice I can give is to do your research and have fun!